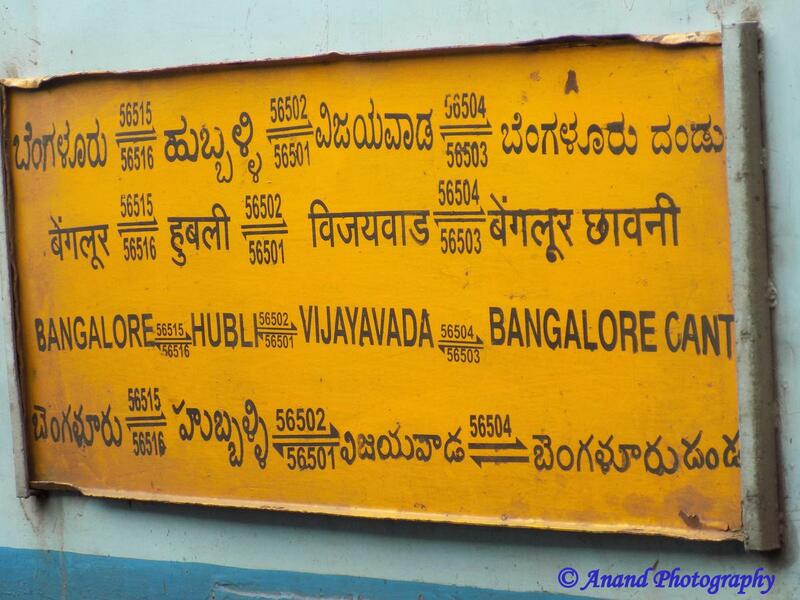 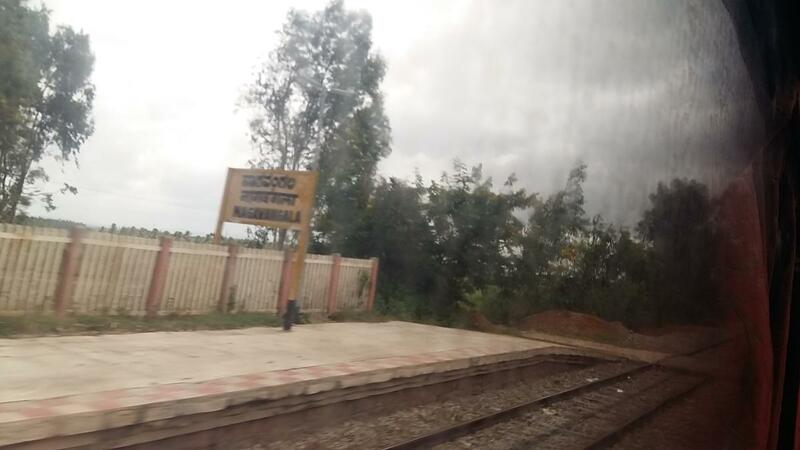 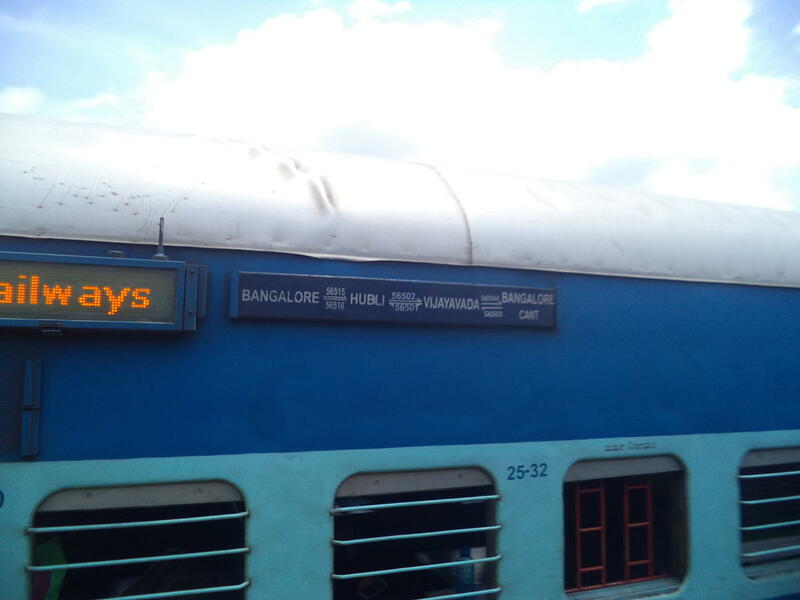 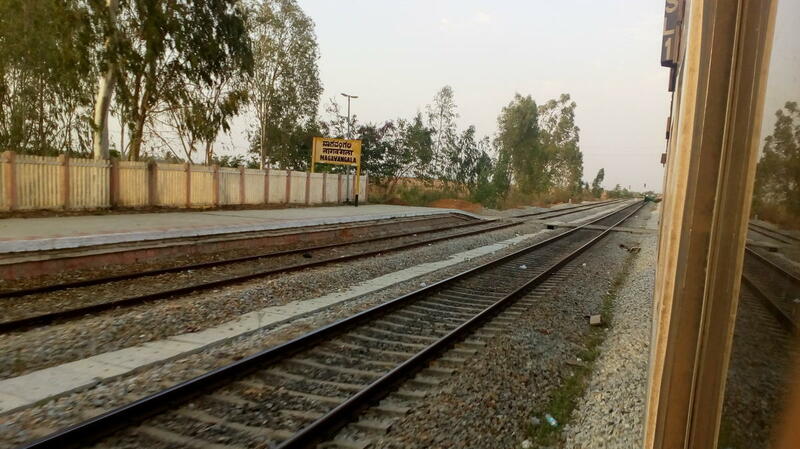 Compare with the Shortest Route between Nagavangala and Hubballi Jn. 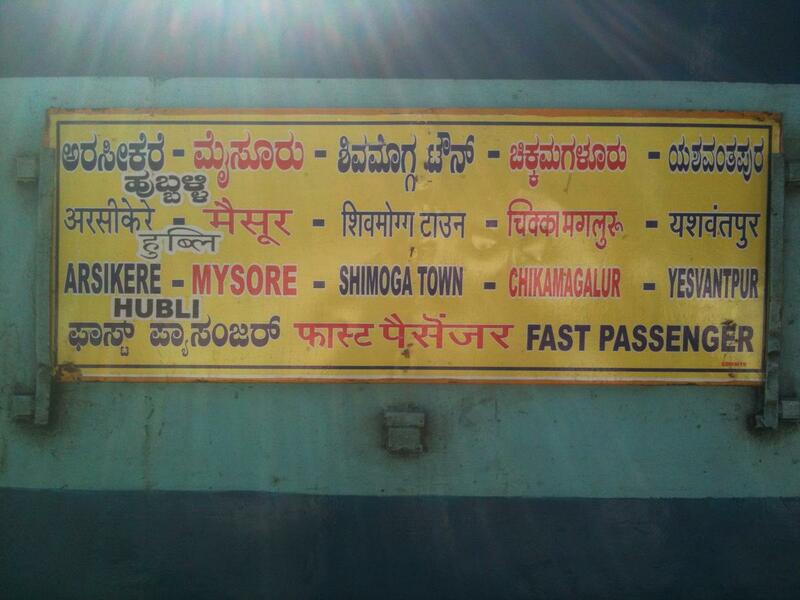 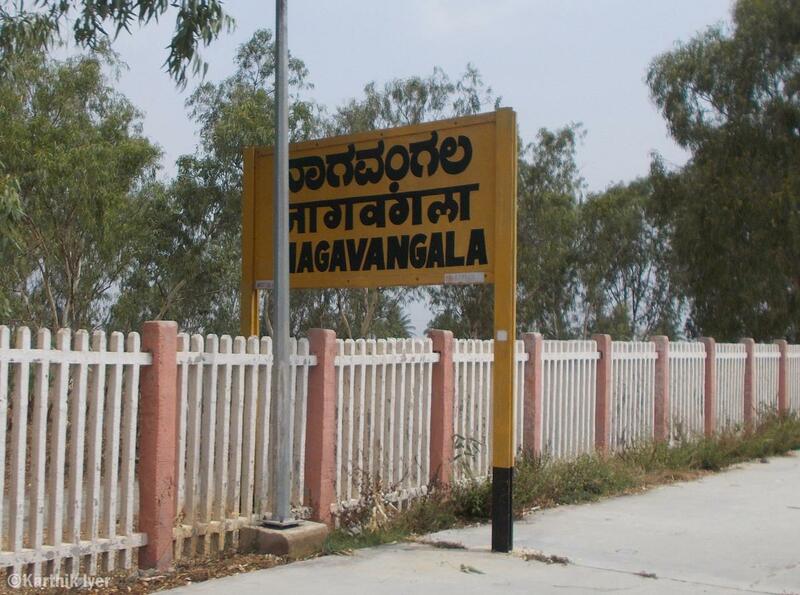 Compare with the Shortest Route between Nagavangala and Chitradurga. 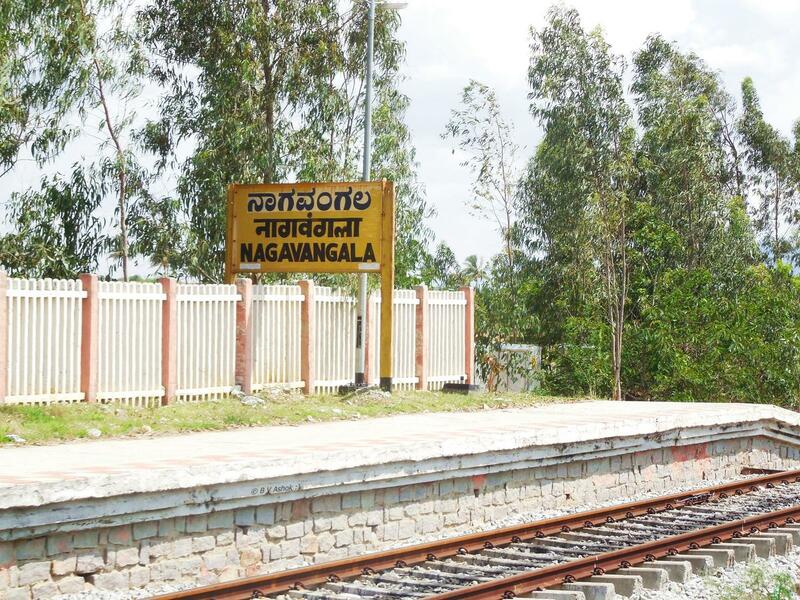 Compare with the Shortest Route between Nagavangala and KSR Bengaluru City Jn. 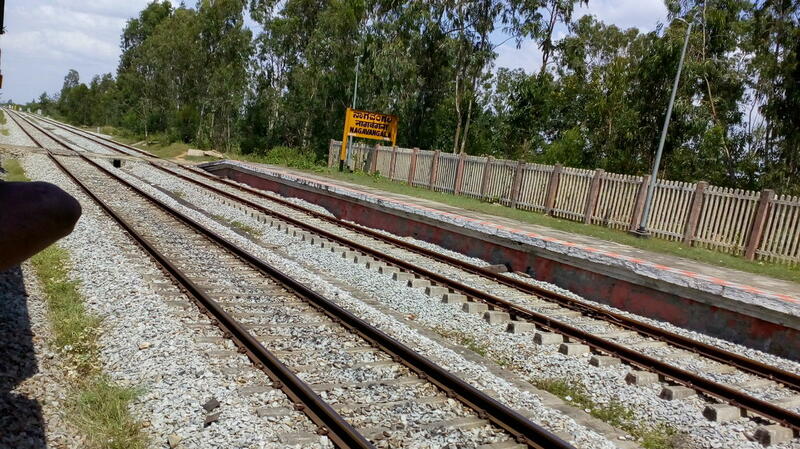 This is the Shortest Route between NVF and ASK.